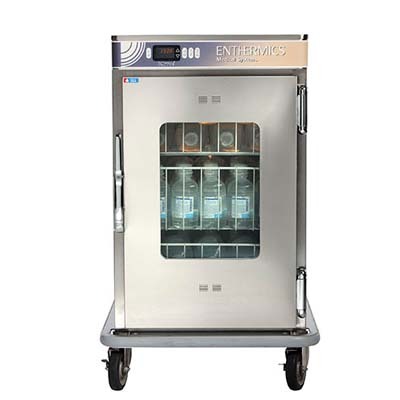 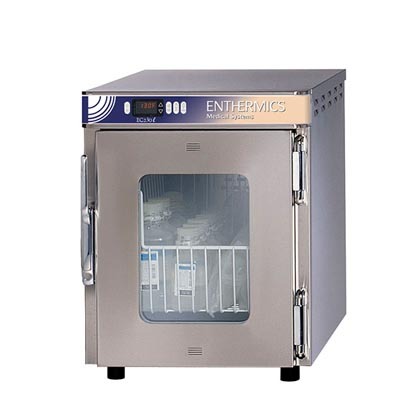 Enthermics Archives - J.D. 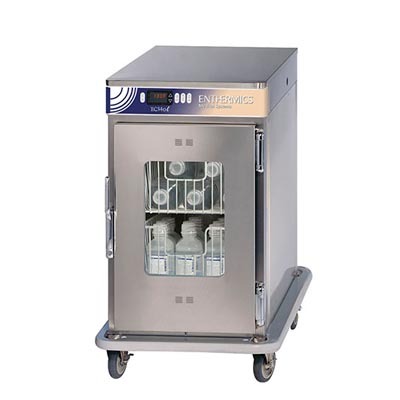 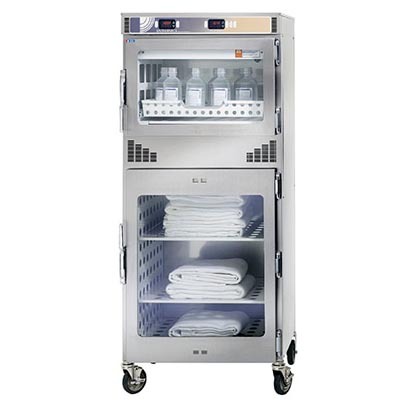 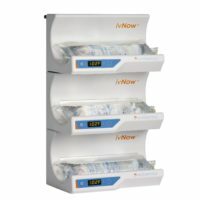 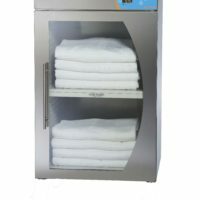 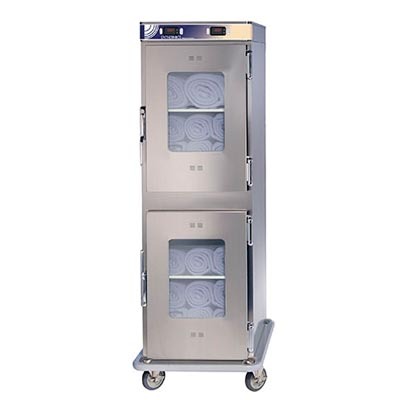 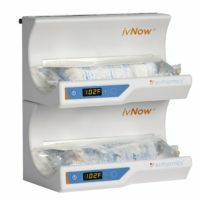 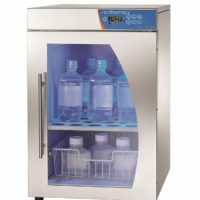 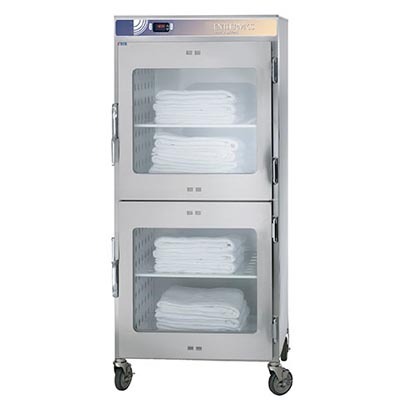 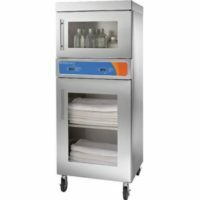 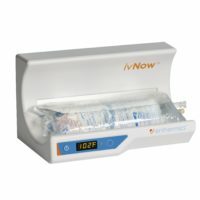 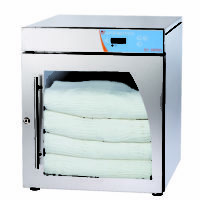 Honigberg International, Inc.
Warming Equipment for Blankets, Towels, IV Fluid and Contrast Media. 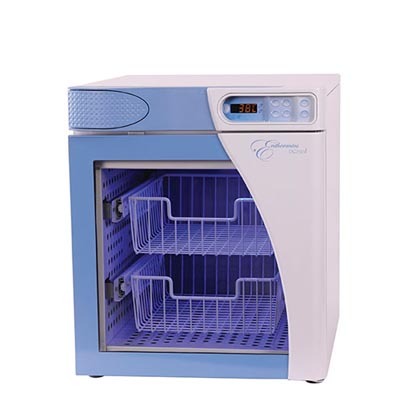 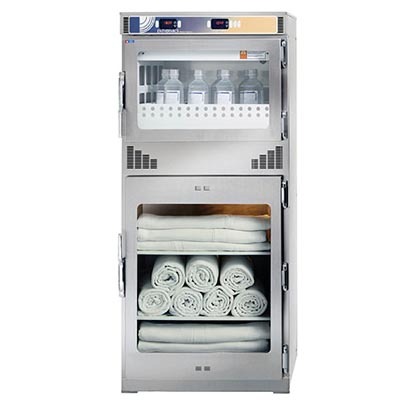 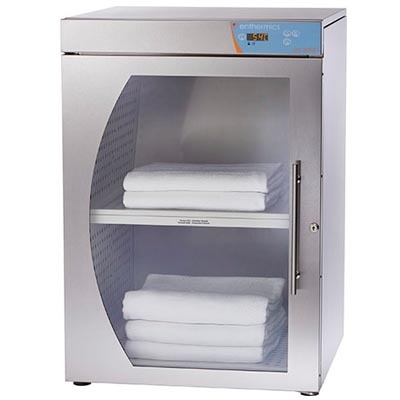 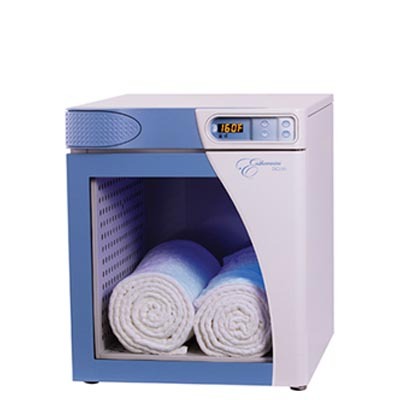 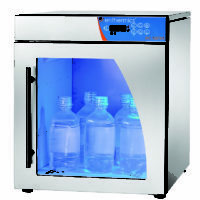 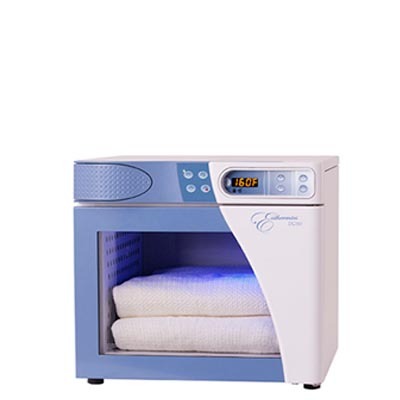 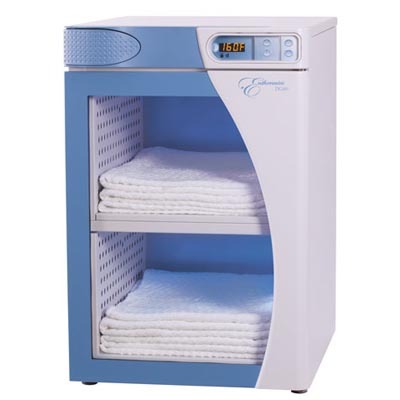 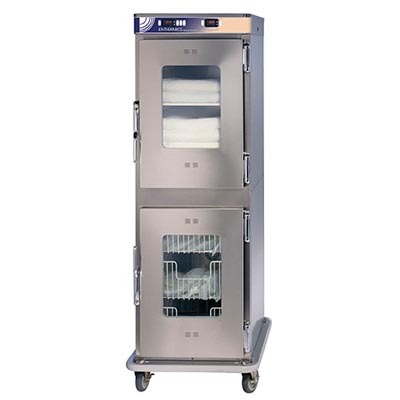 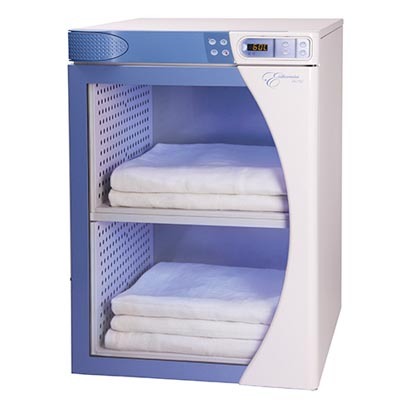 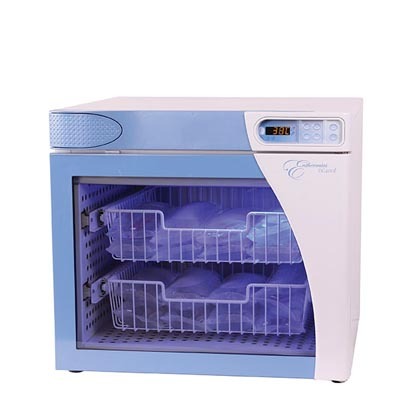 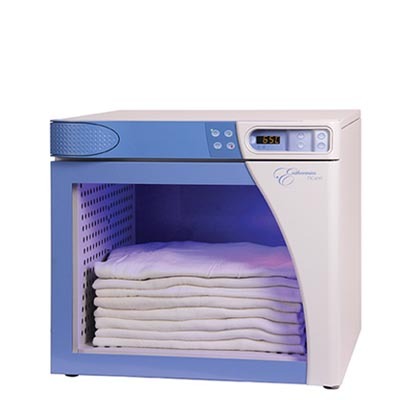 View Quote request "DC150 Blanket Warming Cabinet" was successfully added to your quote.